There are many options for contactless payment systems that we can use on our smartphones. 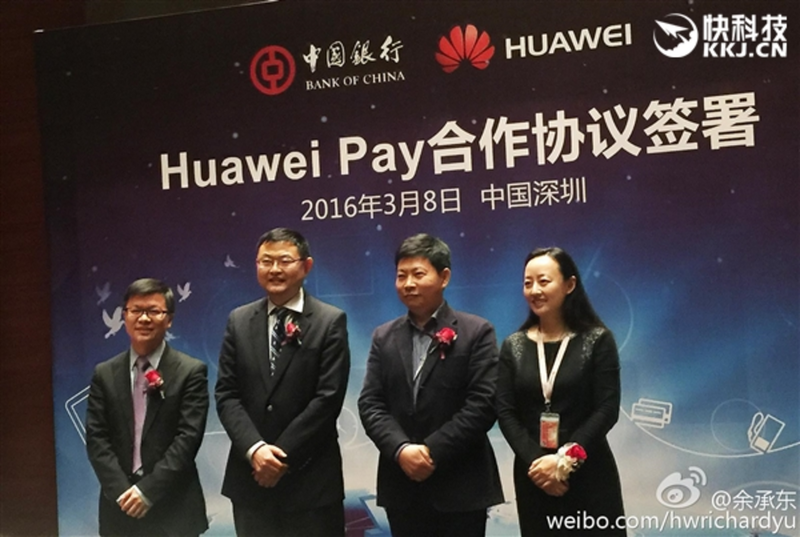 There’s Google Pay, Samsung Pay, Apple Pay, LG Pay and even Huawei Pay in China which launched in early 2016. 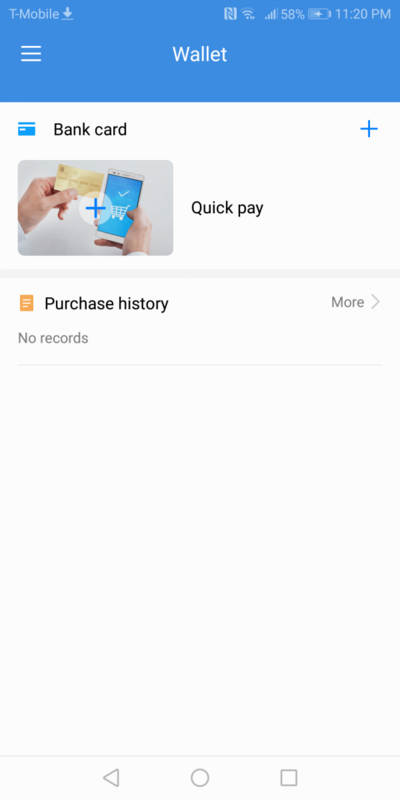 Huawei Pay is just like any other contactless mobile solution, except it’s exclusive to Huawei phones and only available in China (at least for now). 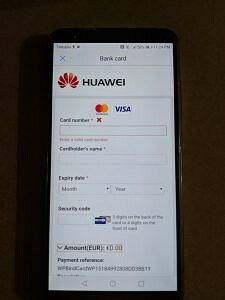 According to some recently obtained firmware files from FunkyHuawei.club, the Huawei P20 may be the device which heralds Huawei Pay’s entrance into the western European market. The following information is based on firmware files obtained by @FunkyHuawei, the man behind the FunkyHuawei.club service, which allows users to update, unbrick, or rebrand Huawei and Honor phones for a fee. He has provided access to these firmware files exclusively to XDA-Developers. Huawei Pay’s APK taken from the EU Huawei P20 Plus’ firmware files and installed on the EU Huawei Mate 10 Pro. 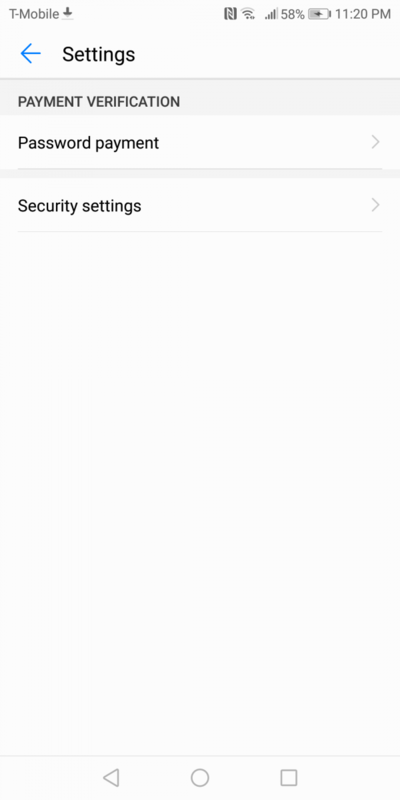 The firmware files from the Huawei P20 Plus not only show us what the Huawei Pay application will look like, but also suggest its launch in Europe at the same time. 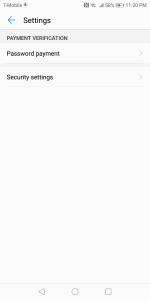 The APK was extracted from these files and installed on an EU Huawei Mate 10 Pro, where we could see the application is pretty much functional. 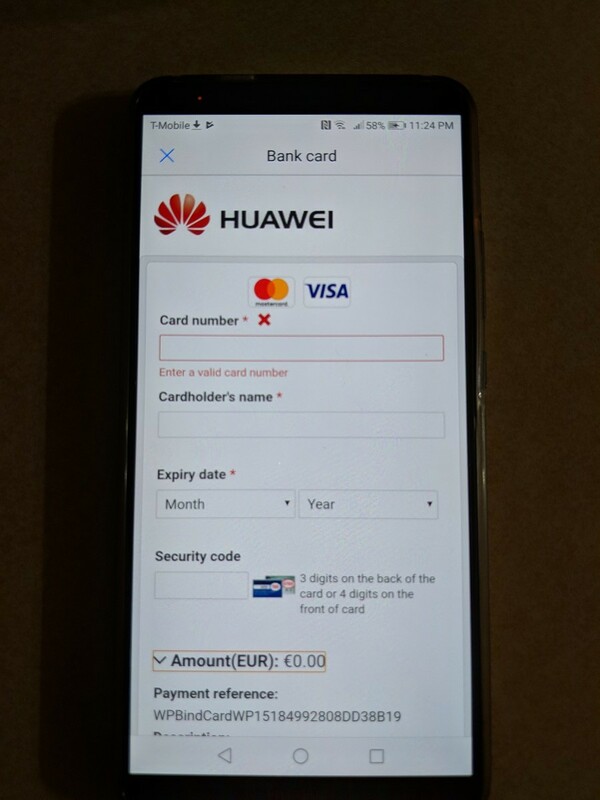 The Huawei Pay app prevents users from taking a screenshot when adding a bank card, so we had to take a photo of the device with the application running instead. It’s still unconfirmed that Huawei will be launching its payment service in Europe with the launch of the P20, but it’s not unlikely. The company wished to go global with Huawei Pay when it partnered up with UnionPay International in January of 2018, with Russia slated to become the first country to support it. With many other options already available on the market, Huawei aims to compete and bring its already established service to the west. As plans for Huawei to expand into the US have been hampered in the past, it’s unlikely that we’ll see the service launched there anytime soon.